Music carries messages across generations, and that’s especially true on Día de los Muertos. 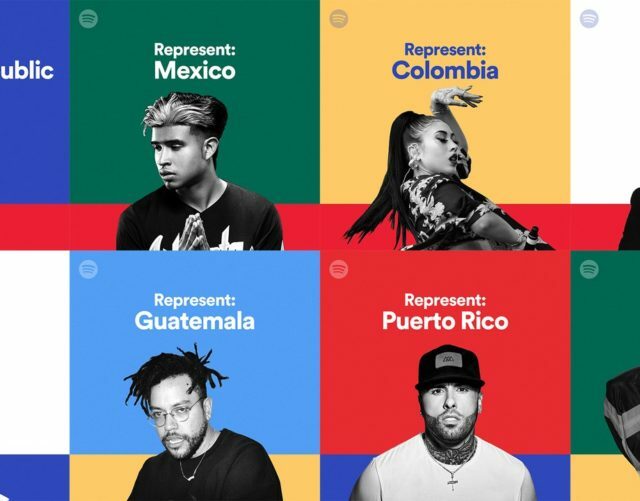 To celebrate the traditional holiday, Spotify is honoring some of Mexican music’s most-beloved deceased icons and their lasting impact on the world of Latin music and culture—and helping music fans connect to the special day. On the Latin music hub, fans can explore a number of original Día de los Muertos playlists that highlight the music of current and past Mexican and Mexican-American artists. What’s more, they’re all decorated with images of the artists or symbols of Día de los Muertos, such as papel picados, or cut paper banners. Music lovers can embrace the holiday’s musical traditions, stream original artist covers, and honor the legacies of stars past with our dedicated playlists. These rising stars also spoke to Spotify about the meaning of the holiday and the impact covering one of their legends had on them. 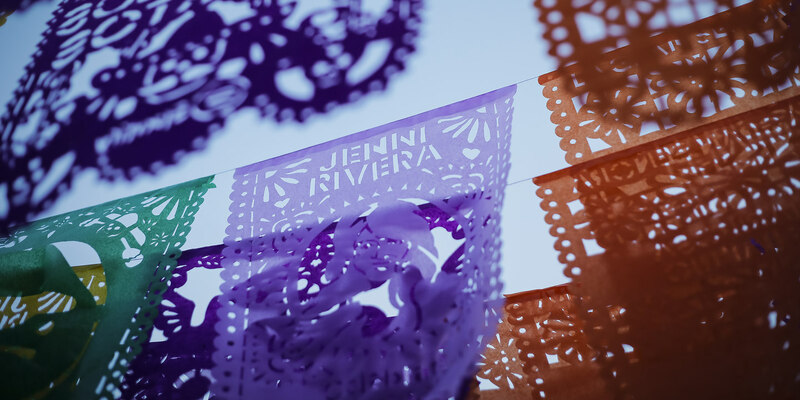 Jenni Rivera’s music still has a particular hold on listeners across both Mexico and the U.S. To help fans celebrate her life, we proudly honored her musical legacy at the Hollywood Forever Cemetery’s 19th annual Día de los Muertos festival in Los Angeles on October 27. Los Angeles was Rivera’s home, and the city where many of her family members, friends, and fans still reside. At the festival, fans visited an ofrenda to Jenni Rivera, an Aztec marigold-adorned Día de los Muertos memorial bridge to remember the late artist and celebrate her life. The offering, designed by Mexican ofrenda artist Ricardo Soltero, displayed colorful sugar skulls (a common decoration and traditional holiday gift for children), candles and butterfly symbols on an altar dedicated to her memory. 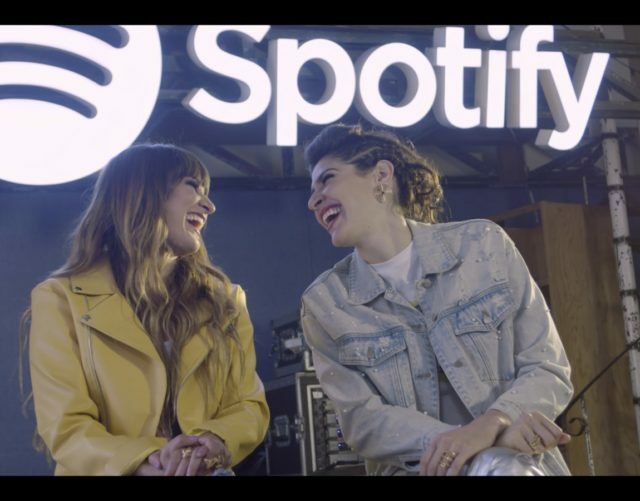 The shrine also featured some of the fiery-voiced “Mariposa de Barrio’s” favorite foods, as well as sugar skulls and papel picados with images of Jenni and the names of some of her most-streamed tracks on Spotify. Craving more Día de los Muertos music? 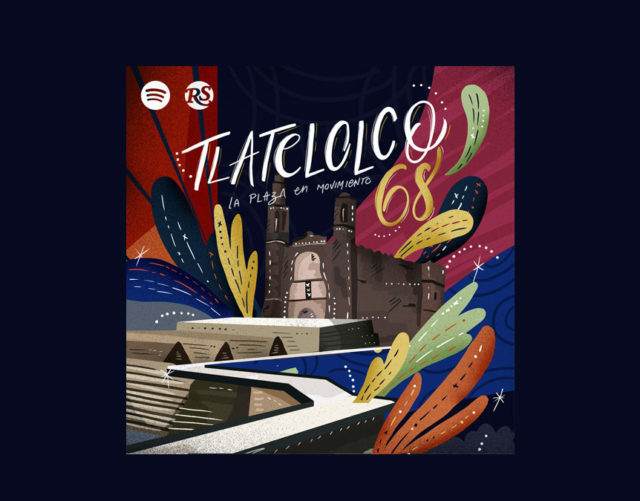 Stream themed hits from playlists such as A Mover el Esqueleto, a Halloween party with Latin rock ’n’ roll; Mujerones, which honors female Mexican singers across generations; and Calaveritas, which pays homage to Latin and non-Latin musicians who have passed.